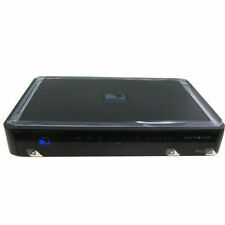 DirecTV HD DVR Receiver HR21-100 in good operating condition. Minor cosmetic scuffs but otherwise in great shape. No card. 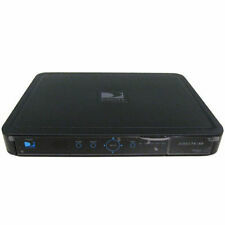 DISH Network ViP 722k (500GB) DVR. Condition is Used. Shipped with USPS Priority Mail. 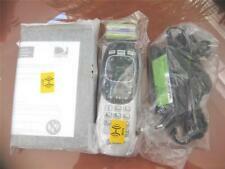 Dish 311 MPEG 2. Excellent condition. 3.5 out of 5 stars - Dish Network Satellite Receiver Model 311, With Remote Excellent Condition! 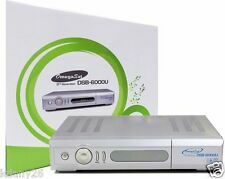 33 product ratings33 product ratings - Dish Network Satellite Receiver Model 311, With Remote Excellent Condition! NEW ~ Never used. Original Box has damage & was shipped to me this way. Access cards, etc never used. All accessories are still in original wrap. Plastic still on DVR. Purchased and never used. Manufactured in 2007. Not sure in working order because still in original wrapping. HR20-700 model. No international sales. Only lower 48. Thanks for looking! 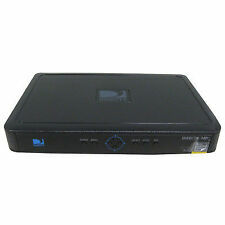 Direct TV Satellite Receiver - Model D11. This has been used. No cords included or remote. Single owner both smoke and pet free home. Please review all photos and ask questions prior to purchase. Condition is Used. Shipped with USPS Priority Mail. Pull from a working site. Nice, Clean Condition - Tested For Power.